Grand Theft Auto: Vice City was a fantastic game on the PS2. It cast you in the role of Tommy Vercetti and challenged you to work your way up from mafia hitman to mob boss. The game was much like an interactive version of Scarface as you robbed and murdered your way to the top of a vast criminal empire. The production values were fantastic with Tommy voiced by Ray Liotta and a number of other big name actors weighing in. The art style was reminiscent of Miami Vice and the challenging gameplay made for an epic sandbox experience as you plotted your own path to the top. There were a huge number of GTA Vice City cheat codes you could enter using the PS2 gamepad for all sorts of useful and bizarre effects in game. Here is a complete list of those cheats. In order to activate cheats in GTA Vice City you enter them during gameplay (don’t pause the game). Make Tommy look like another character. 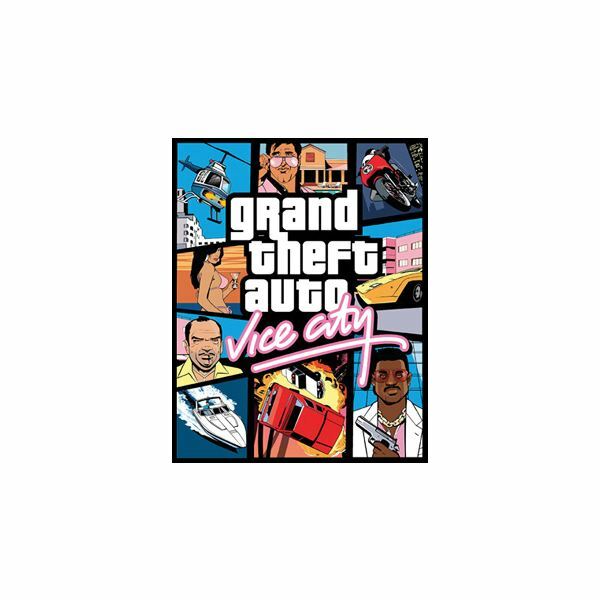 GTA: Vice City cover remains copyright of Rockstar Games.